At the very last moment, I decided to take this week off. 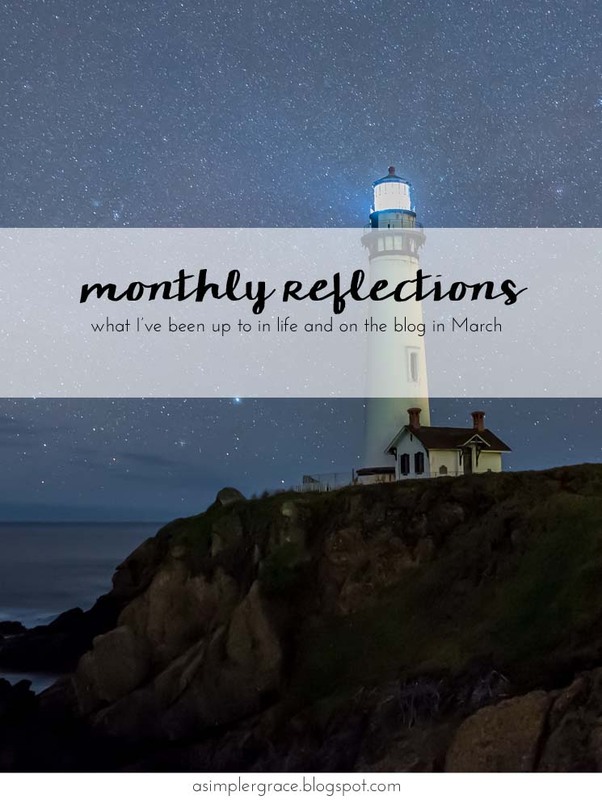 I stepped away from blogging and my other writing projects, worked on plans for the coming months, did some spring cleaning and reading, and I mentally regrouped. I felt guilty about this decision at first. 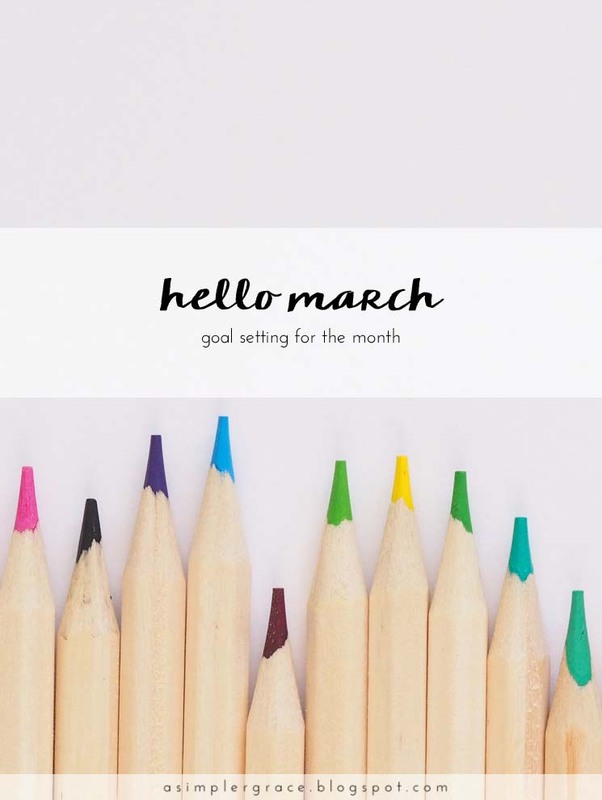 I am extremely hard on myself when I don't follow through with the plans I set at the beginning of the month, but that is unrealistic and I need to stop that way of thinking. 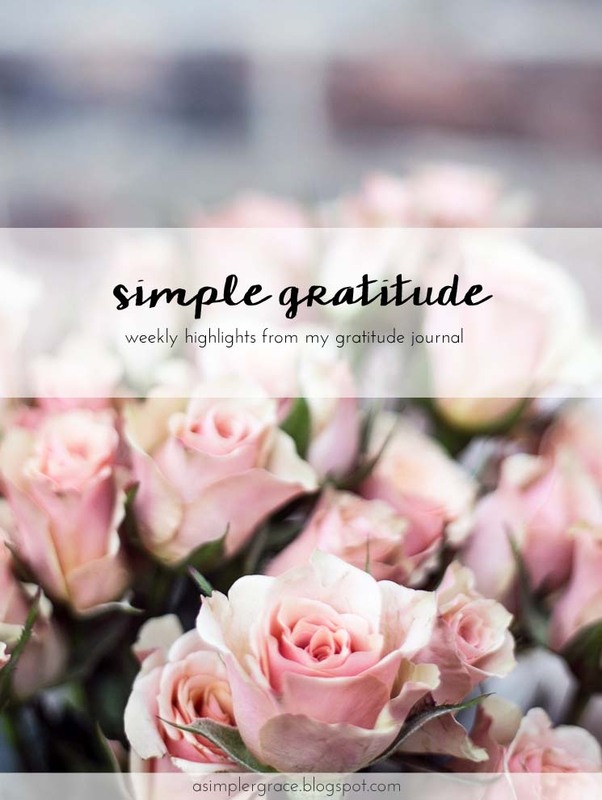 How do you deal with a change in plans when you need to take some time to regroup? There is nothing like sitting down to work on writing some blog posts and doing a little transcription work and realizing that your internet connection is complete and utter crap. I mean like, taking a photo twenty seconds to load, kind of crap. Because of this delay, I will keep this post short and sweet and will be calling Comcast asap to see about a fix. Hope you have an awesome Monday! This has felt like the longest week in history. Not only was my area buried in up to a foot of snow, but the days have been dreary and tedious. I'm glad that Friday is finally here and we are just a hop away from the weekend. I have been clicking on a lot of feel-good content this week, so that's what I have to share with you. If your week has been as anything like mine, I hope you can find a few things here that make you smile. 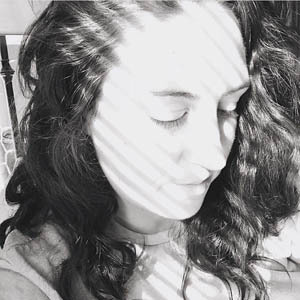 I am so excited to have my new friend, Jessica, here on ASG today. 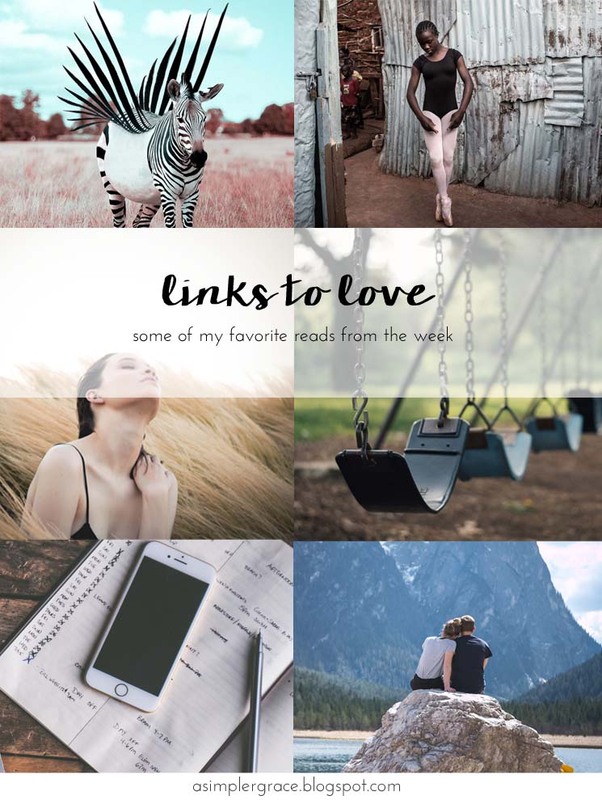 She is the gal behind the blog Just Jess Debanne and she has a beautiful writing style that I think you will really enjoy. 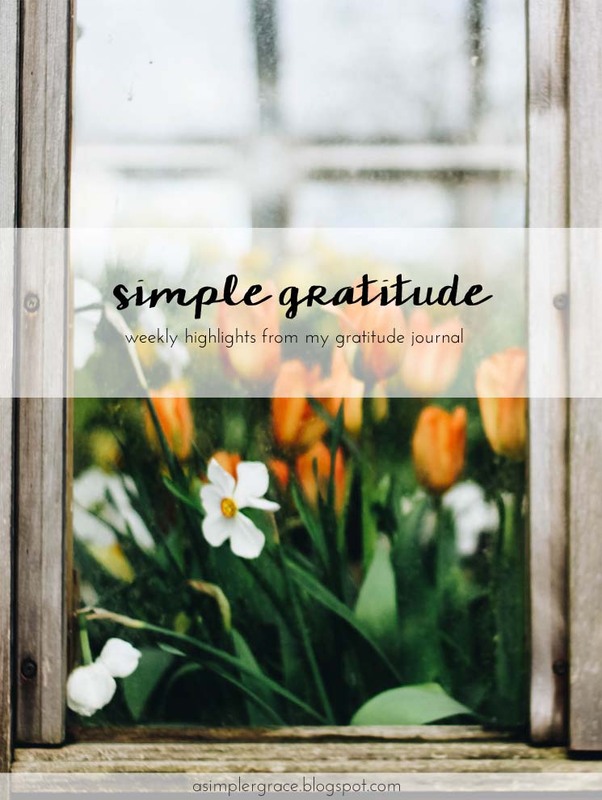 One of the things Jessica and I both try to pursue is simple living and how we can achieve that in this engaged and active world. 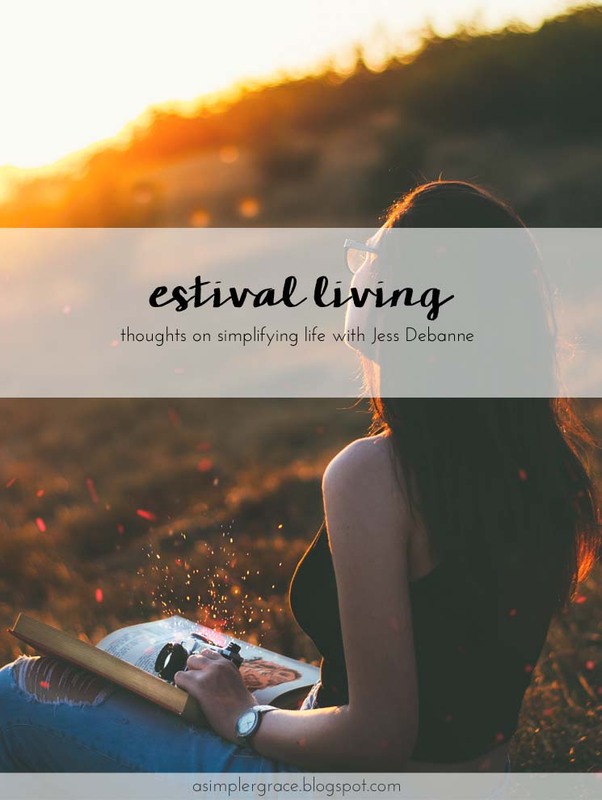 Today, Jess is here to share some thoughts on this topic and introduce you to an idea that you might not be familiar with - estival living. It was one of those weekends that seemed to take place in the blink of an eye. I wish I could have rolled over and hit the snooze button a few times. Just a little bit longer... but then my eyelids flutter open and Monday rushes in. Another week has flown by and we are so close to the weekend. 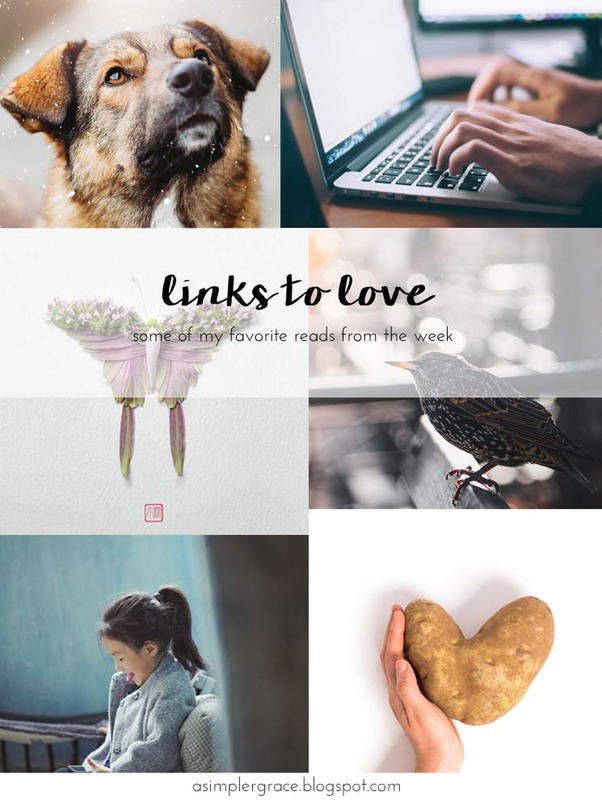 I'm keeping this post short and sweet today because I have a lot of work to do before taking the weekend off for some much needed time with my loves. What is your weekend going to look like? I very distinctly remember the year I turned seven. I remember how simple life was, when my only care in the world was how long I'd get to stay out catching fireflies on summer evenings and how far I could ride my bike down the steep cul-de-sac without needing to grab the handles to stabilize myself. 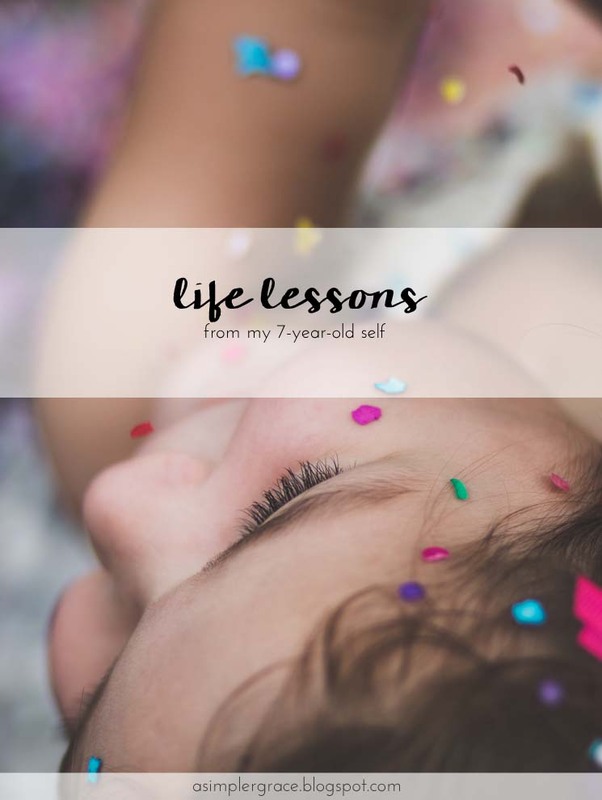 Life was perfect and I never once thought about needing to look back in thirty years and remember some of the important life lessons I was learning. As I've gotten older, I've become less dependent on owning stuff and more interested in collecting memories and this has been ringing true even more now in the age of social media. I relish my weekends when I can shut my phone off and spend time with the people I love. Not only do I find that I'm not drowning in depressing news updates and the constant buzz that comes with being on any of these social sites, but I find that I'm able to better understand what my priorities need to be in life. Because of the shift in my "most important things to spend time on" list, lately, life has been good. The seasons are streaming by faster than I can process them. Yesterday, it felt like the beginning of fall and now the trees are starting to bud and spring is peeking around the corner, teasing us all in the Northern Hemisphere. 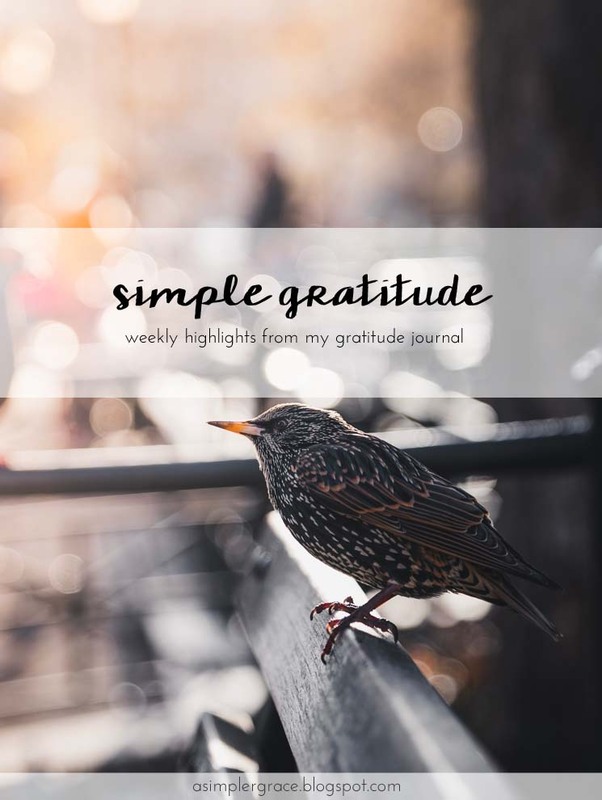 A change in season means it's also time to share what I learned over the last few months and link up over at Emily's place. P.S. 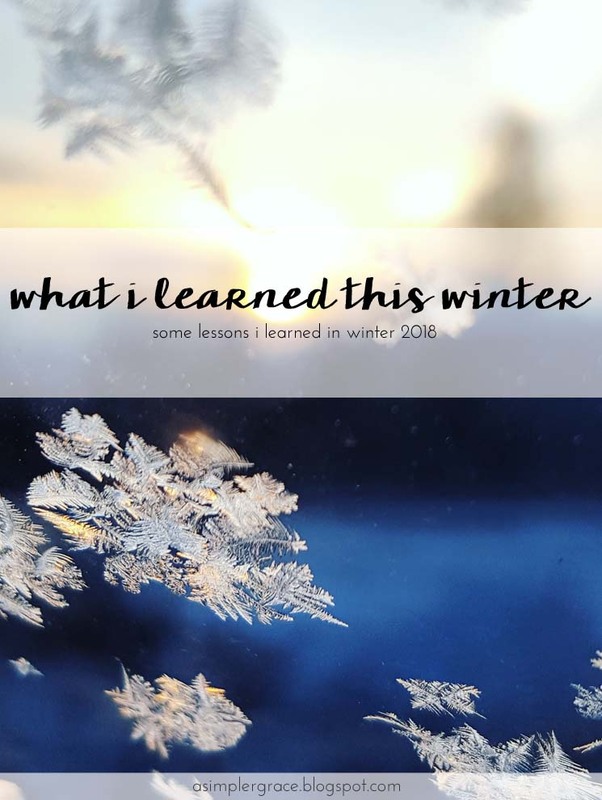 If you want to see some of the things I've learned in seasons past, you can read those here. 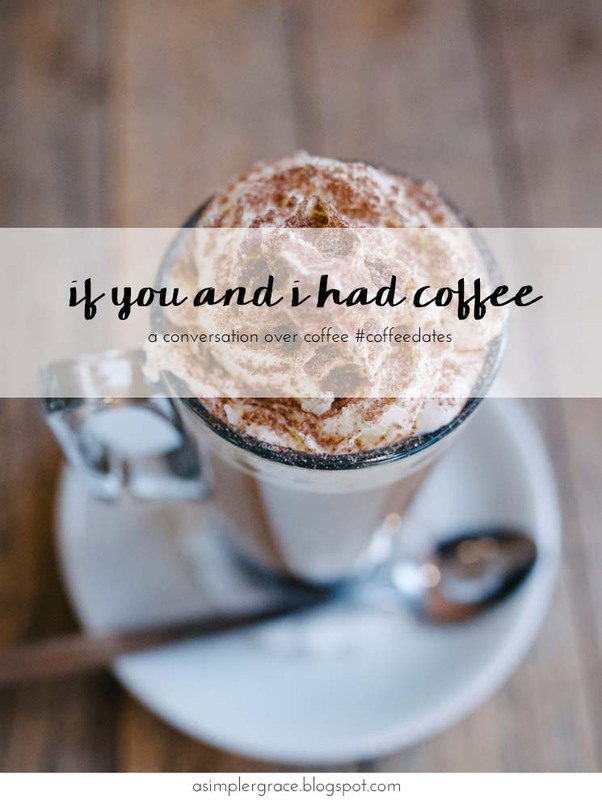 Let's chat about books, shall we? 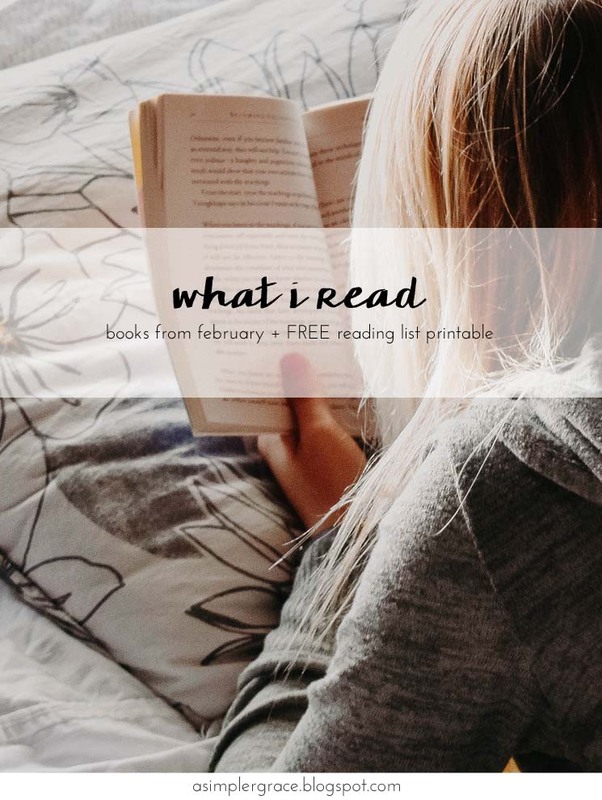 I decided to revamp this post a bit and instead of sharing reviews for just two of the books I read in the month, I'll be reviewing them all. 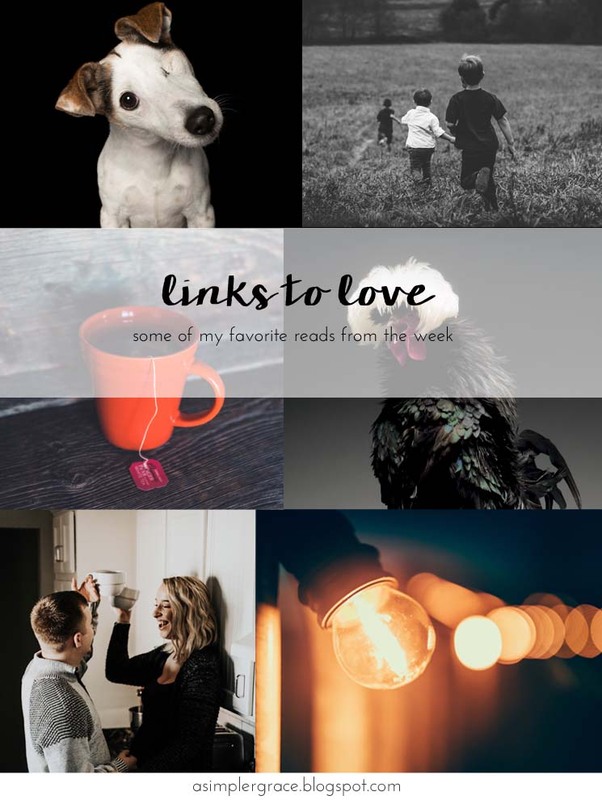 In previous What I Read posts, I got a lot of questions about my thoughts on books that didn't make my "must read" or "noteworthy" categories, so as you continue to scroll down, you'll notice I still have two highlighted favorites from the month, but I also share more about all the books I read. Sixteen this month. Let's go! The beginning of March is always such a tease in the mid-Atlantic area. You get those hopeful whisps of spring that make you believe winter is almost through, then a giant snowflake shows up on your forecast and Mother Nature says "Ah, ah, ahhhh... Not so fast!" In this particular case, there are three snowflakes - one in a few days and two this weekend. Might the snowstorm that I've been wishing for since November finally make an appearance? Only time will tell. Happy Monday, friends. How's the weather where you are? February was a wonderful month, but it wasn't a super productive one. At least the first part of the month wasn't. 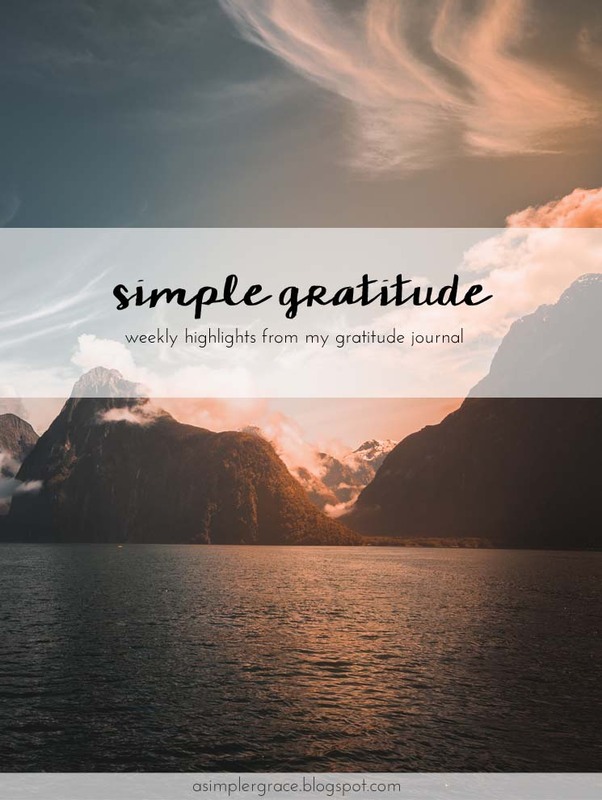 I kicked it into high gear in the last two weeks, but the beginning of the month was full of sickness and distractions, albeit happy ones. All that to say, not many goals were completed fully, but it's about progress over perfection, yeah?